The Dectet is currently available on back order. Please contact us for more information. 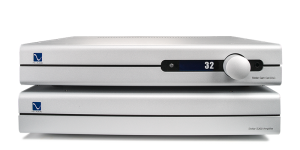 The Dectet is an active three zone, ten outlet power center producing clean unrestricted AC power for an entire high-end audio or video system. 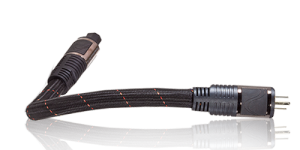 Protection from surges, spikes and overloads, plus superior filtering and star wiring are incorporated in this power center to give maximum benefit to both audio and video systems. Available in US, UK, Shuko and Australian outlets. The Dectet Power Center is built to power and fully protect your entire system with improved dynamics, increased harmonic integrity and an open spacious soundstage that can be breathtaking. 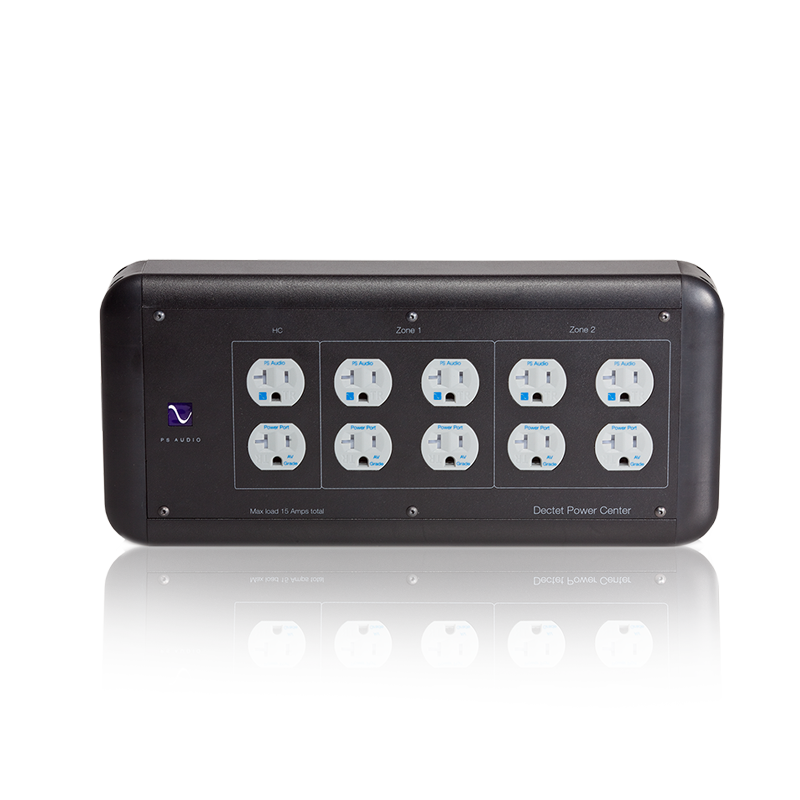 Ten individually hand wired Power Port outlets, three isolated zones and all available at a price you can afford. Filtration is handled through large core high permeability magnetic devices wound with heavy gauge OFC providing both common mode and differential mode filtering you can both measure and hear. Protection is through both microprocessor controlled over/under voltage surge guard and MOV spike that will always make sure your equipment is fully protected. "The first thing I notice is a distinct lack of any background noise. Not that there was any great amount before: in fact, it's presence before was barely noticeable, but its absence once it's gone is apparent. - this inexpensive device is definitely worth a test run in your system"
"Dectet improves the sound of the instruments to a degree that I have not experienced before, even with very expensive gear that is inaccessible to people with ordinary income. "